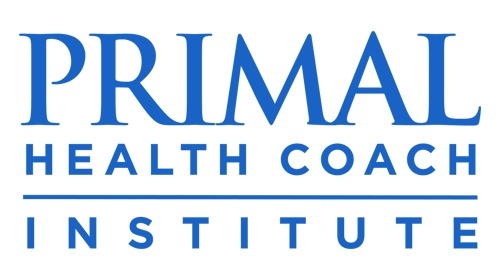 The Primal Health Coach program provides the most in-depth and up-to-date ancestral health education in the world. We shape expert coaches into persuasive catalysts for behavior change. 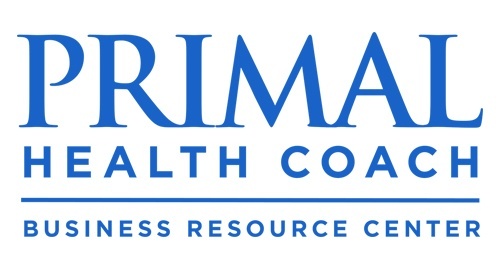 Exclusive, free course for graduates of the Primal Health Coach Certification Course. Get the guidance, direction, tools and programs you need to go from zero to health coaching hero!